Can you manage construction management projects in SharePoint? As you may have heard, this year, Kiefer Consulting is celebrating being in business for 30 years. Yes. That’s right. 30 years! Over 30 years, we have found that our focus changes quite frequently. As a company that is working with clients to provide technology solutions, the technology that our team is using becomes antiquated over time. One exception is SharePoint. We have been using SharePoint since the early days and been pushing the limits of the technology. We’ve partnered with third-party companies to extend the capabilities of the solution and we’ve invested heavily in education and training to assemble a team of expert consultants. We are often referred to as the SharePoint experts. We find it flattering… even though we truly see ourselves as so much more than just the “SharePoint” people. We’ve built portals, public-facing websites, intranets, extranets, and custom workflow solutions. We’ve received recognition from clients and have received awards for innovative and useful solutions that were built on the SharePoint platform. The Kiefer team has developed strong expertise in the area of construction management and have learned a lot about the features, capabilities, and functionality that is important to users. One thing that is important to mention, we recognize that every solution we build to help in the management of program and project control needs to be customized to effectively meet the needs of the client. 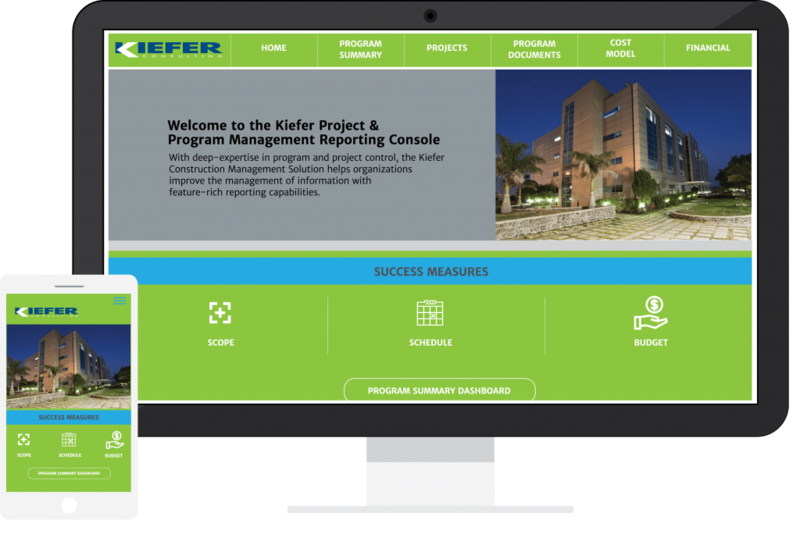 The Kiefer-built dashboards are a significant differentiator when it comes to the project and program control solutions we have delivered. Having all the information all in one place and an easy-to-read dashboard makes the Kiefer solution a preferred solution. 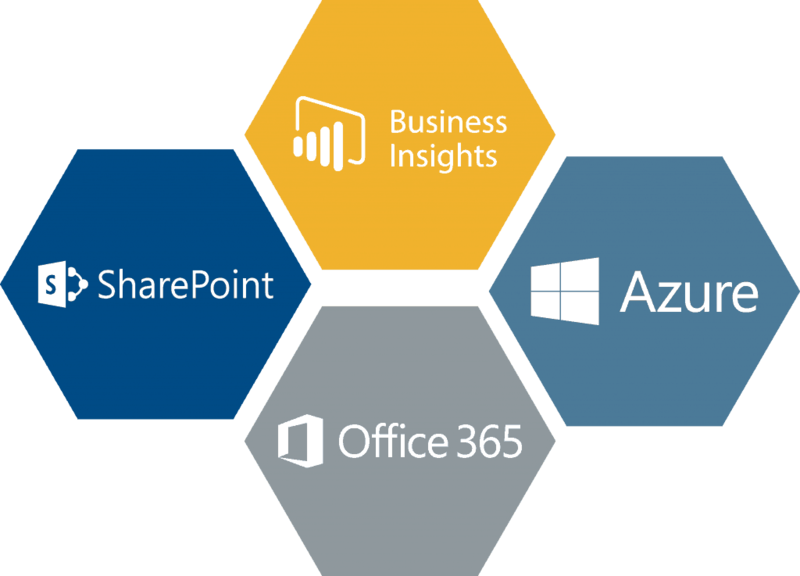 We are now leveraging technology like Power BI to enhance the user-experience and provide visuals that make data even easier to consume. If you are interested in seeing a demo of the Program and Project Management solution for Construction Management, please reach out to me. I can introduce you to the team and they can show you what they’ve been able to build using SharePoint. Contact me at (916) 932-7220.